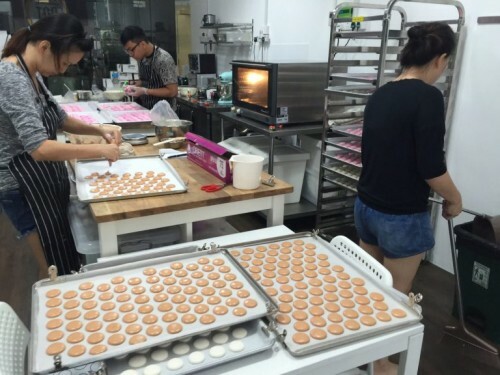 This is one of the ways the food and beverage (F&B) industry can help fight the labour crunch, said Minister for Manpower Lim Swee Say yesterday. Some restaurant owners he met said overseas eateries were reducing their menu so fewer staff were needed to run the kitchens. This will be necessary in Singapore as growth in the manpower pool slows down. Foreign workers used to make up about 20 per cent of the work force, but the number is now closer to a third, said Mr Lim. Elaborating on making the workforce more productive, Mr Lim cited examples of the hospitality and F&B industries and how some in the industry are looking at what other countries are doing to deal with a shortage of staff. "For instance, if the menu is 10 pages, they ask themselves if they can be good at all the dishes. "If not, they can reduce (the menu) to five pages. When you reduce the menu, the staff is also reduced and can focus better. "You can also look at how to maximise the space. So in this case, you'll have leaner services," he said. But would this translate well into the Singapore context? 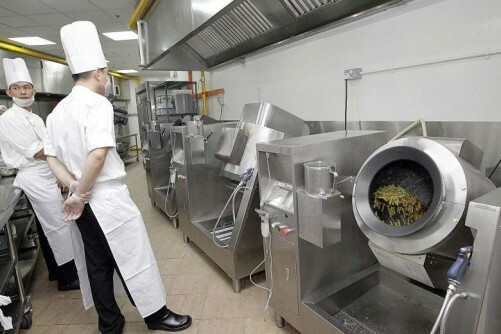 Mr John Chan, owner of Italian fusion family restaurant Pasta J, told The New Paper that while he keeps his menu small, it is inadequate to solve the problem of manpower shortage. He said: "I'm just trying to tough it out. All of us are." He added that it can take up to two to three months to find service or kitchen staff. "Lots of places face high turnover. Staff are not stable and they leave on a whim. "I've also had people change their minds immediately after agreeing verbally or even after signing (the contract)." He pointed to falling service standards as a side effect of the labour crunch. "One reason service is so bad is because owners sometimes take whoever is willing to work," said Mr Chan. For Mr Bjorn Shen, who owns Middle-Eastern restaurant Artichoke, talent retention is the way to go. Mr Shen said: "What we do have is an approach to the retention of talent, which makes people want to stay with us for longer and makes people who have come and gone want to come back and work for us." One of the ways he achieves that is by organising annual overseas retreats for his staff. Mr Shen added: "We also provide benefits that are above and beyond statutory requirements. "Simple things like name cards for our staff reaffirms them that they are valued ambassadors of the company." Six out of Mr Shen's 18 employees have been with his restaurant for more than two years. Mr Shen said: "It's about treating people well out of pure sincerity as opposed to treating them well for the sake of having them stay." It's about treating people well out of pure sincerity as opposed to treating them well for the sake of having them stay. 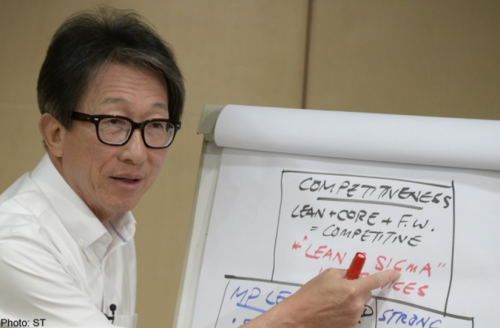 With slowing workforce growth, Mr Lim Swee Say said stakeholders have agreed to work towards a leaner workforce. This is especially so in the manufacturing and service sectors. While the manufacturing sector has been able to successfully maximise output in its workers, more can be done in the service sector. 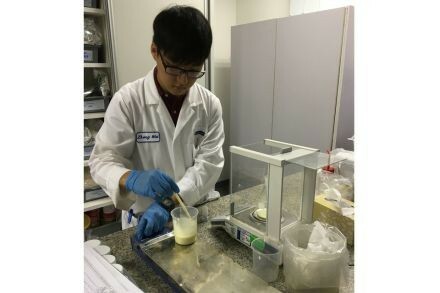 Many Singaporean workers see having a career - knowing how they can progress in their professional life - as an important factor in their job choice, so the Ministry is looking at ways to help create careers in order to attract more locals. "If we do not do well in this... 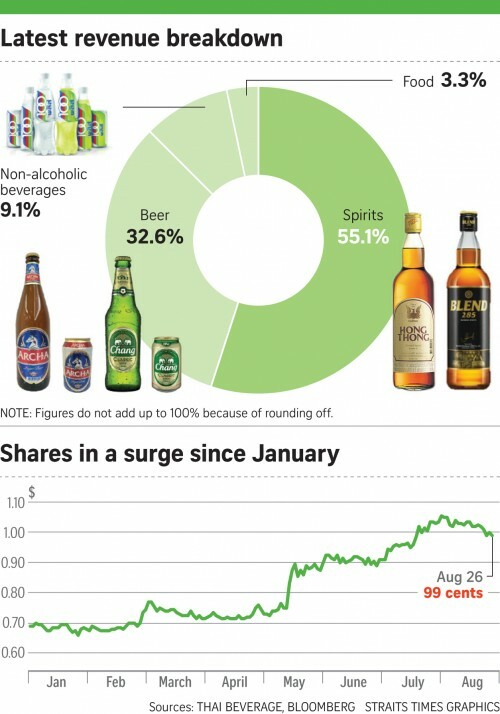 I think eventually this problem will lead to structural unemployment," Mr Lim said. Foreign workers will be better quality workers as unskilled workers will be sent for training. But the restriction on the quota of foreign workers will not be eased because any further relaxation means Singaporeans will be outnumbered, Mr Lim said. By incorporating best practices from around the world, Mr Lim hopes that Singapore will be able to keep our competitive edge, allowing the economy to continue growing.